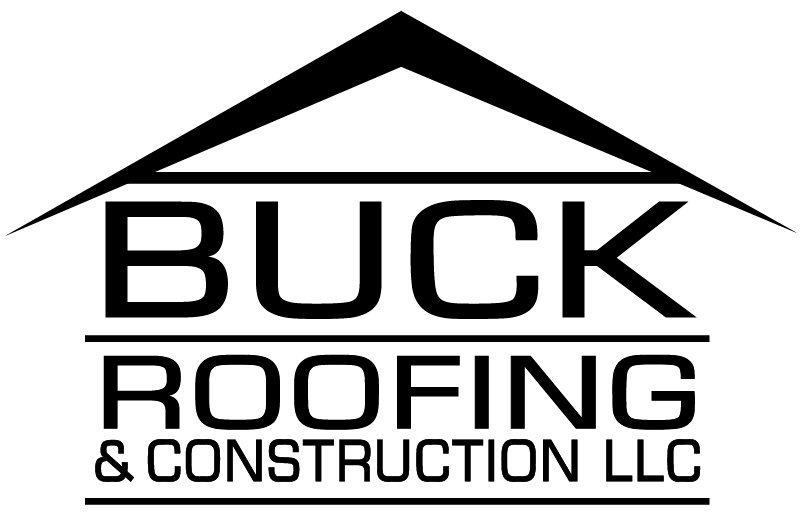 Buck Roofing is a certified installer for GAF, Versico, Certainteed, Mulehide, Malarkey, Tamko, and Ludowicci Clay. We are a member of the National Roofing Contractors Association and State Associations. We are a hands on contractor with excellent project management while focusing on customer service by responding to the needs of the homeowners, building owners, or property managers. I recommend Buck Roofing for a quality job with first class customer service and a crew that was easy to work with. My house has steep pitches and high places for workers to begin with and they were very professional in their jobs. They cleaned up each night and at the end of the job returned all pieces of furniture to their correct placed. They also swept the area for “lost” nails and other metal and I was very satisfied with how they left my yard, deck and driveway. Great job! 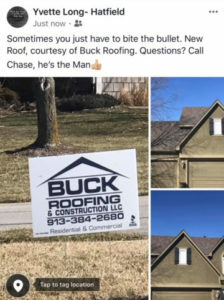 Call Chase Cross at Buck Roofing!!! He is beyond helpful, always returns calls, always on time. And the installers? Professionals! I called a lot of companies before Buck and more of them could care less if they got my business. Buck Roofing is a pleasure to work with…any my roof looks GREAT!!! We had a large flat roof that was very difficult to manage. 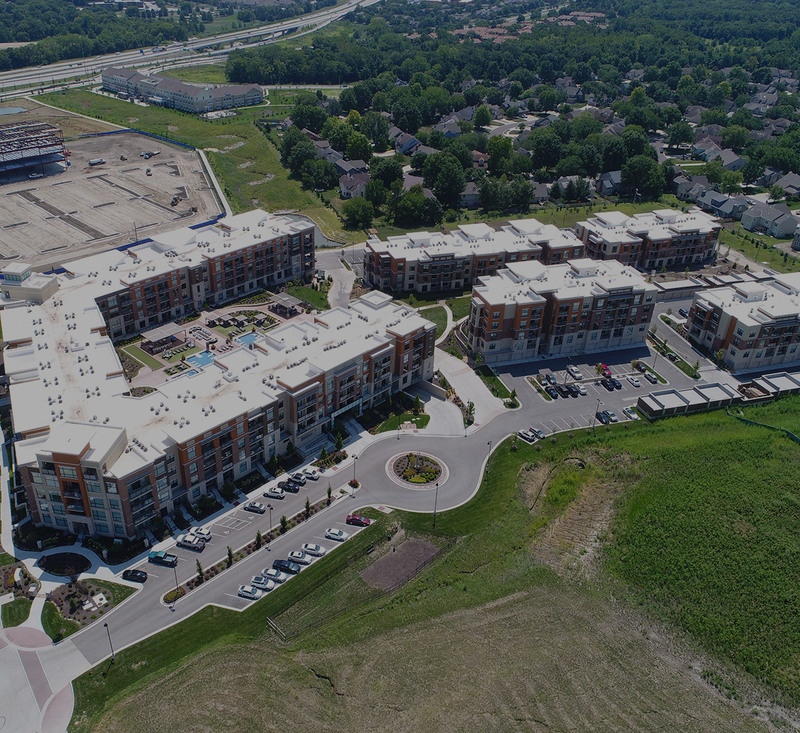 Buck Roofing figured out best materials, best insulation, and did a timely installation at a very affordable price – the exact prices that were initially quoted. Highly recommend them! Neighbors used them also for similar application. No worries for the next 30 years. Sometimes you just have to bite the bullet. New Roof, courtesy of Buck Roofing. Questions? Call Chase, he’s the Man! These guys are amazing. Really pay attention to detail. Cleanup superb. Absolutely perfect in every way!!! We use Buck Roofing out of Kansas City. They are reasonable, prompt, and very trustworthy!